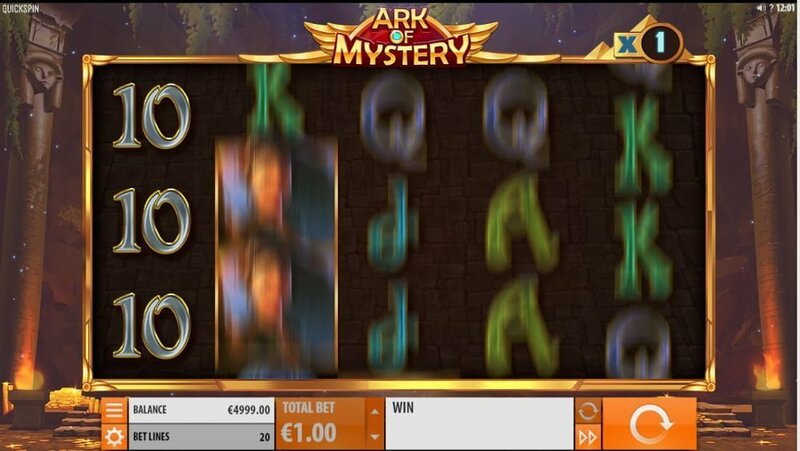 Ark of Mystery is a 20 payline, 3-row, 5 reel medium to high variance slot available to play at Quickspin Casinos, it has a winning potential (non-progressive jackpot) of 6,500x your stake on a single spin. If you’re a fan of Indiana Jones we’re confident that the game will appeal to you. What’s the theme of the slots all about? For one we have a feisty female character (Anna) in the lead searching for lost treasure among the ruins of ancient Egypt (we can hear our female audience cheer here). Our intrepid female explorer brings a lot of riches/extras to the table in the form of re-spins with expanding wilds and multiplier symbols that offers payouts to the tune of 22x your stake. 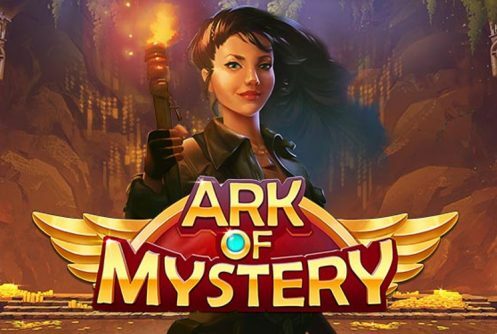 Ark of Mystery focuses exclusively on two continually present features of which the wild re-spin is one. 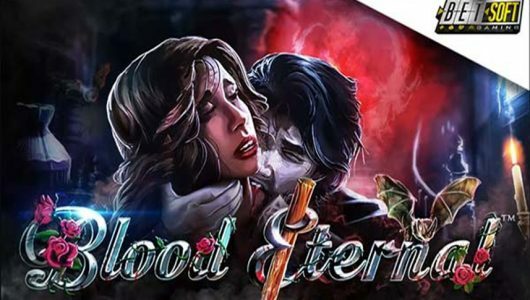 The slots can be played on mobile phones and PCs from £0.20 up to a maximum of £100 per spin. 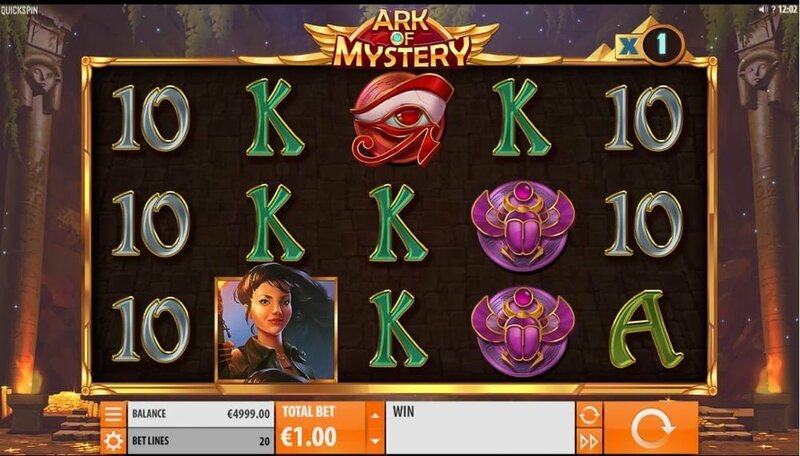 By way of its visual design Ark of Mystery is not as sharp as some of the NetEnt or Microgaming games – the impression we get here is that the developer focuses exclusively on its in-play bonus rounds (wild re-spins and multiplier symbols), essentially they ‘mesh’ together beautifully for decent wins. Against the backdrop of the reels you’ll see the Pharaoh’s palace while symbols on them are the ankh, scarab beetle, eye of Horus, Golden Ark (wild), lower value symbols and of course there’s Anna the most valuable symbol. Five of them on the reels at the maximum wager pays 50x your stake. The RTP or average return to player percentage of Ark of Mystery is 96.53% (House Edge 3.47%). The coin range is 0.20 to 100.00, the total amount of coins that can be wagered per payline is 20. Customization options that makes slots play easier are Auto Play (spins the reels for you for a number of times), Max Bet, audio mute/un mute, and visual display (graphics settings). When the Golden Ark wild symbol pitches on reels 2, 3 and 4 it triggers the Wild Ark re-spin feature awarding you a re-spin while the wild sticks to the reels. The wild expands giving you a re-spin providing the third position on the reels remains vacant. Should the wild appear at the top of reel 2 you’ll get a re-spin filling the middle and top positions. Furthermore, when the wild lands on the 3 centre reels up to 6 re-spins are awarded along with 3 wild reels. Personally we think that the Golden Ark symbol is a bit out of place in Ark Mystery because it’s a symbol that’s associated with ancient Israel. Here’s the kicker, if the Pyramid symbol appears on the fifth reel the Multiplier Booster is played, for every Pyramid symbol that pops up the multiplier increases by 1. The multiplier can shoot up to 22x during the re-spins bonus round setting you up for a BIG Win! Has Quickspin upped its game with Ark of Mystery? We certainly think so. With no free spins feature it’s fitted with a decadent re-spins bonus and a progressive multiplier that keeps players hooked and entertained. The winning potential is not as big as we would have liked yet it still knocks the socks off other ancient Egyptian themed releases such as Book of Ra. 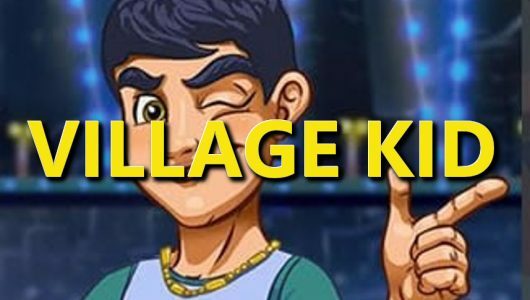 The volatility is rather high so don’t expect successive winning spins, the top prize on one spin is 6,509 your stake with a multiplier of 22x! This alone warrants a few spins on the game. Another slots with a similar theme is NetEnt’s Egyptian Heroes. 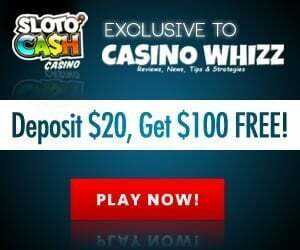 It comes with expanding wilds, awards up to 20 free spins (can be re-triggered) and pays a cool jackpot of 100,000 coins (https://casinowhizz.com/slots/egyptian-heroes-slot-review-bonus/). What are the main bonus modes? The slots is kitted with 2 bonus rounds known as the Wild Ark Re-spins and the Multiplier Booster. When the wild appears on reels 2, 3 and 4 it’s transformed into an expanding wild which give you one re-spin. If your winning streak continues an ocean of expanding wilds with re-spins and multipliers are awarded. 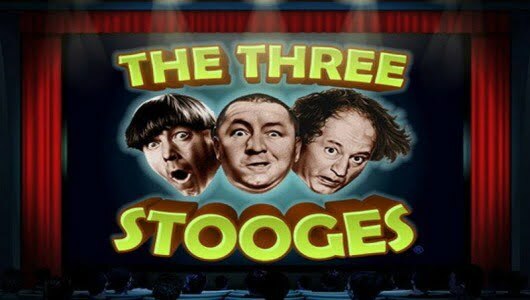 Our take on this is that the vendor compensates players because there is no free spins bonus. How many spins does it take to trigger the re-spins? It’s difficult to give an absolute figure, you can expect random re-spins on every 3 to 7 spins this depends however on your average bet per spin.